Whether you’re managing marketing assets or training materials, you need a partner who can help you take control. 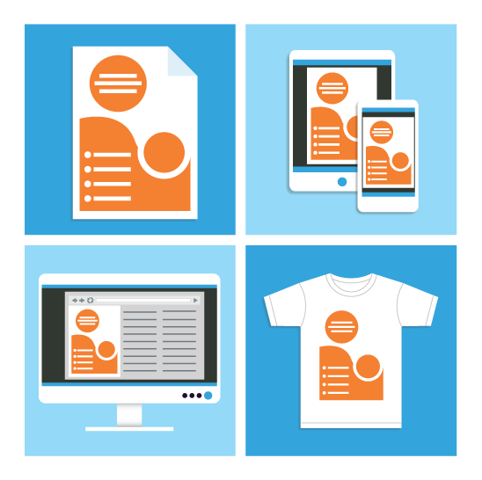 We provide sophisticated, beautiful Marketing Portals to help you manage all of your digital and physical marketing materials. Combined with global print & fulfillment, and 24/7 customer support, you get marketing software with service. We guarantee you’ll never teach a course without training materials again. Our Courseware Web Portals combine sophisticated portal software with our global fulfillment infrastructure and dedicated support team, resulting in cost savings for you and better service for both your students and Authorized Training Partners. The highest compliment we receive from our customers is their repeat business and referrals. Due to our high level of customer satisfaction, over 98% of our customers choose to renew annually and work with us on an ongoing basis. 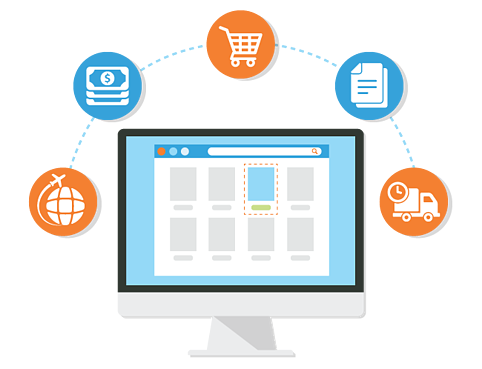 OnFulfillment provides the global product fulfillment infrastructure you need to lower your costs, grow your sales, and deliver a great experience to your customers. Global order fulfillment infrastructure to reach all of your customers efficiently and cost effectively. Scale operations to save you time and reduce costs. Provide superior customer service to your customers. Think of it this way – we’re the last point of contact for your customer…and we manage millions of your dollars in inventory. If you think that’s as important as we do, we invite you to learn more. Overwhelmed and understaffed? Not anymore. Extend your team without incurring additional cost. 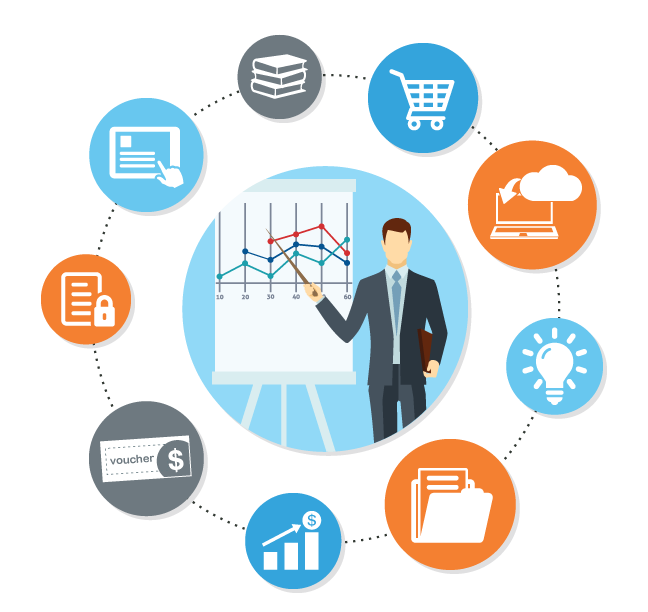 OnFulfillment provides full service customer support with all of our training and marketing programs. Our customer success team becomes an extension of your team by providing on boarding, and ongoing portal management. Your dedicated customer success contact also provides program advice and best practices for printing projects, inventory management, promo procurement, and international fulfillment. And we have a team available 24/7 so we can support your internal team, partners, and customers worldwide. Not all companies are the same and neither are your businesss requirements for a marketing or training portal. Our professional engineering team will work with you to identify your unique requirements, and develop a project delivery plan that tailors your web portal to your specific needs and goals. Our engineering team has years of experience designing and developing solutions for our customers. Whether you require a single sign on implementation, integration with your CRM or LMS system, or a customization unique to you, our experienced team can deliver.